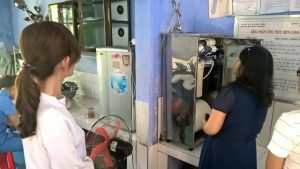 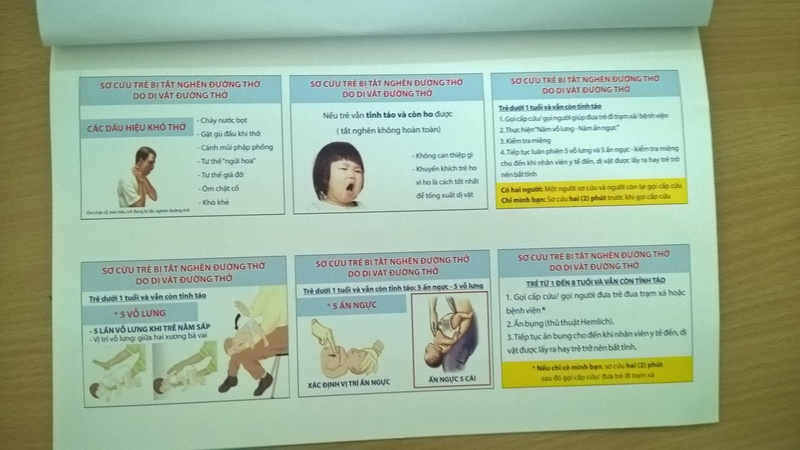 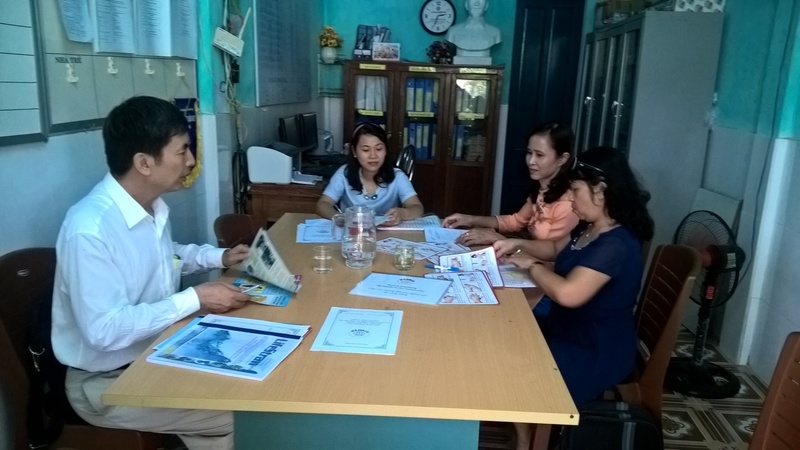 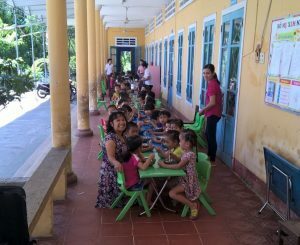 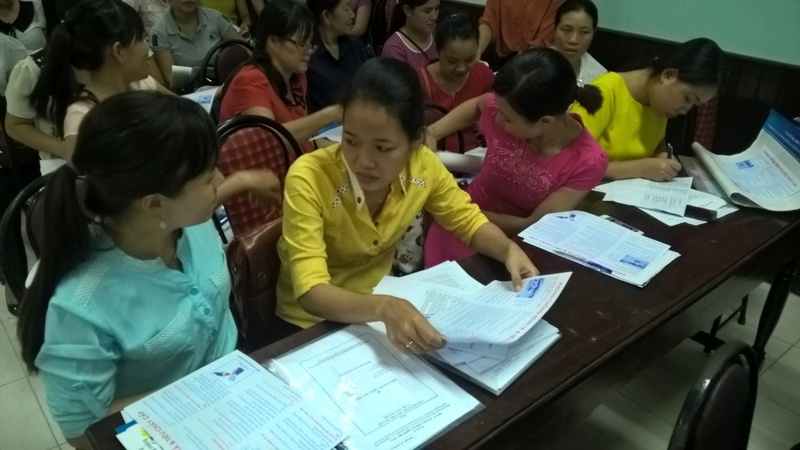 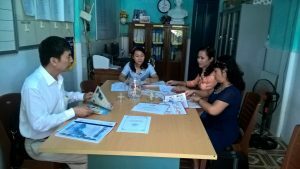 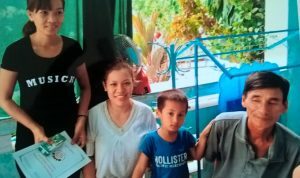 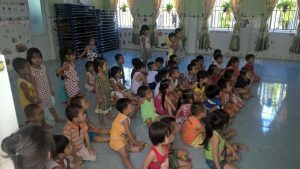 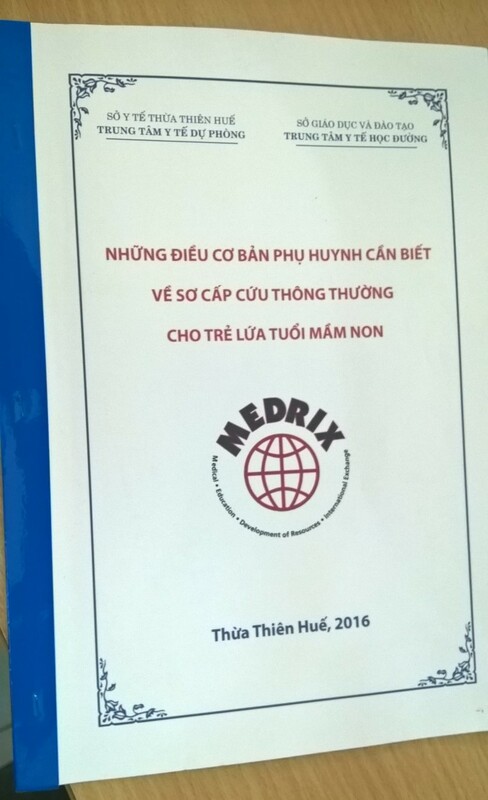 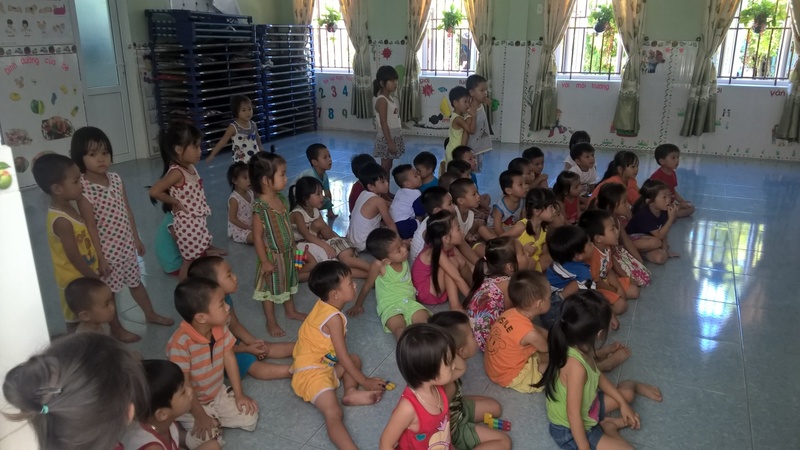 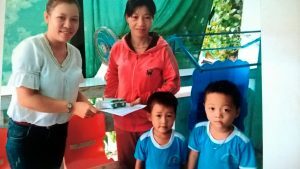 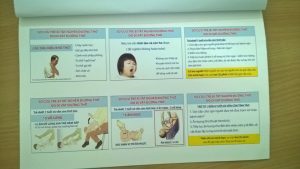 Community Health Workshops in Vietnam Completed! 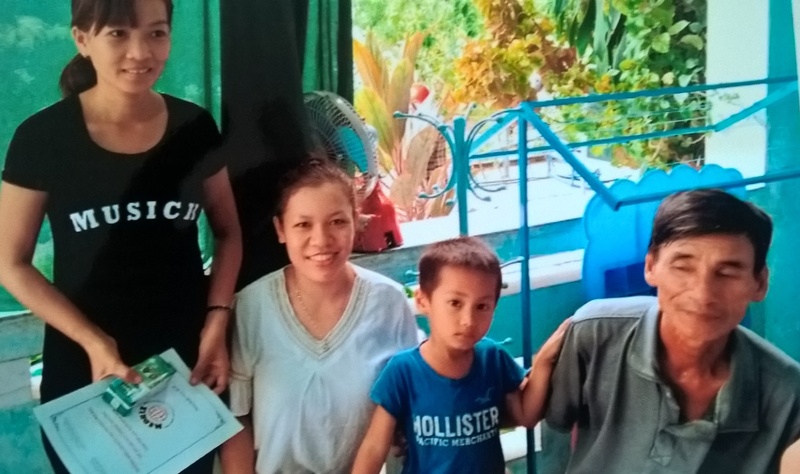 Hung the Hero has a new heart and a bright future ahead! 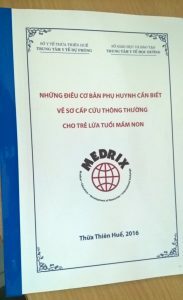 MEDRIX Supports World Water Day on March 22!